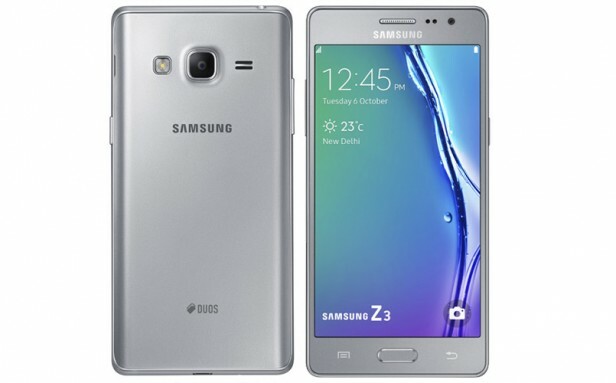 Those who are familiar with Samsung mobile phones probably know the Z3 that entered the market in October 2015. It features a 5.0 inches captive touchscreen with more than 16 million colors. As any smartphone, this phone works nice and smooth when you buy it but after a period of time, it starts to crash and freeze when you open some applications. For this reason it is recommended to perform a hard reset to the factory settings of the phone. The resolution of the display is 720 x 1280(~ 294 pixel density). The processor of the smartphone is a Quad-core 1.3 GHz ; Spreadtrum, while the graphic processor is Mali-400. The phone has internal memory of 8 GB and 1 GB of RAM. The operating system is Tizen OS, v2.3. You might think that this process is difficult and you have to go to a GSM store and pay a fortune for a hard resetting your phone, but you are able to do it by yourself if you follow a few steps. To simplify the operation, it is best to understand that a factory reset is going to reset all settings, including the operating system on your mobile device. This is what makes it particularly good to use when you want to erase the password, delete a huge amount of files, get rid of bugs and fix various software problems. Here is the first method to bring back your device to a functional state and get it up and running without problems.